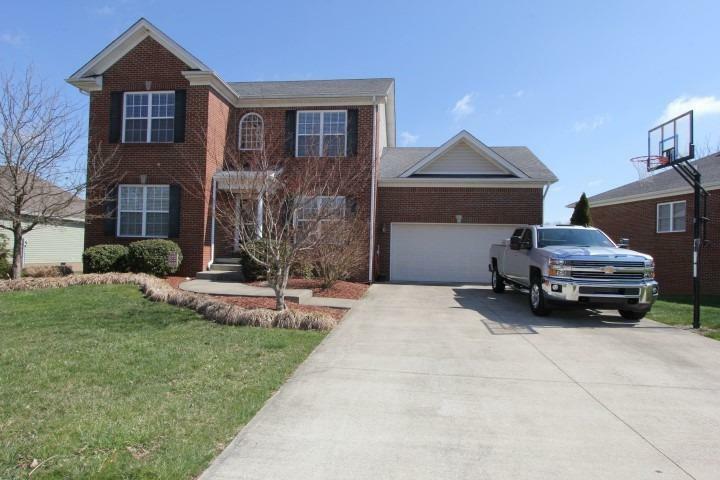 Spacious 2 story home that has 3 bedrooms, 3 full baths and 1 half bath. This home has unlimited possibilities with a full unfinished poured concrete basement. The main level has many great features including 9 foot ceilings, a formal dining room and bonus room that could be used as an office or living room. There is a covered back deck that is perfect for entertaining on the many fun summer nights to come!